"The Authentic Greek Dining Experience"
Or call 760.834.8221 to reserve your table today. 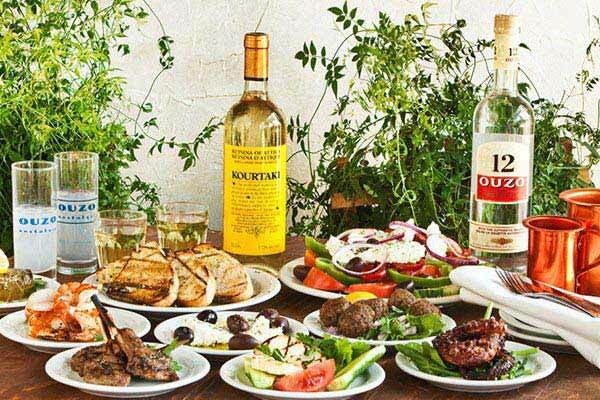 If you’re interested in dining at Koutouki, having us cater your event or booking a large group, please contact us! Remember, you can book online through OpenTable.com or you can call us at 760.834.8221. For further information, email info@koutouki.ca.